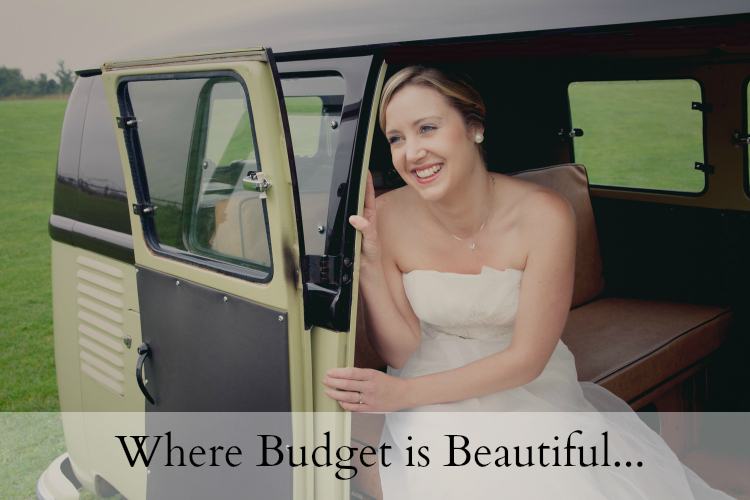 The Budget Bride Company is the UK's number 1 website for couples planning their wedding on a budget. 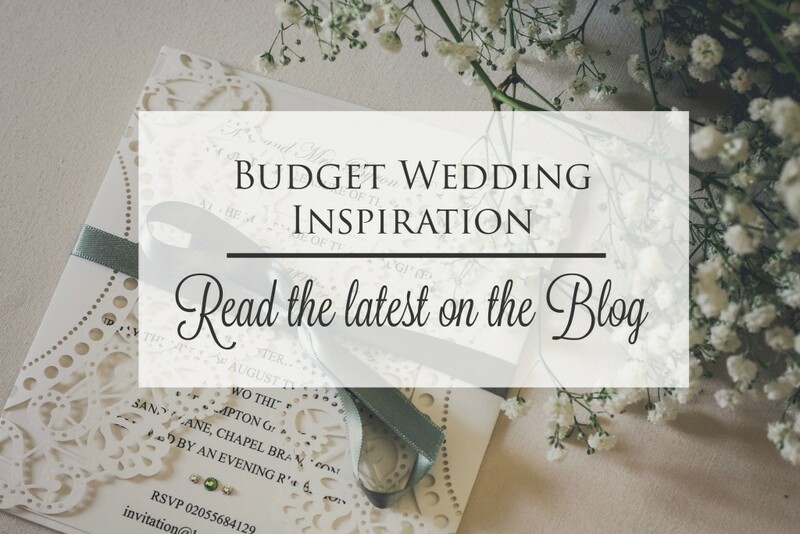 Founder Laura believes that every bride should be able to plan a beautiful wedding and with a little creativity and a sprinkle of inspiration, even those working on tight budgets, will be able to have a fabulous wedding day. 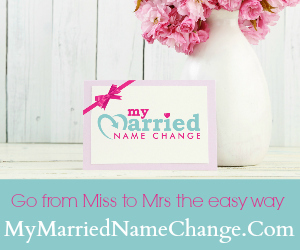 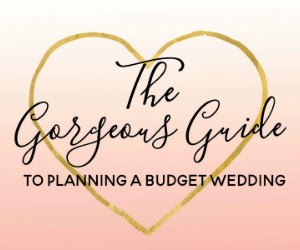 The Budget Wedding Blog has loads of inspiration for you and you can check out the Wedding Planning Shop for professional planning guidance at a fraction of the cost of hiring a planner. 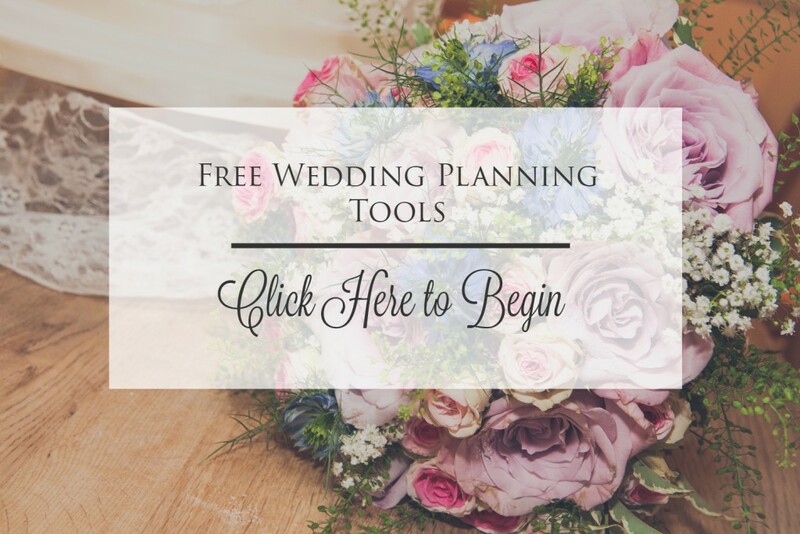 You can also browse for Budget Wedding Suppliers near you here.